- World Tour: Play against the best clubs from all around the world. - Events: Event Areas available for a limited lime only. *EVENT Areas will appear in the Career Mode during the game's lifespan. In these Areas, you may have to adjust you lineup to Event Boosts or Limitations. ・Pitch Limitations: you lineup must fit limitations such as Total Rarity or a minimum number of players from a Catagory. *Leadership & Mental toughness are never boosted by Event Boosts. *Boosted Attributes are rounded down. 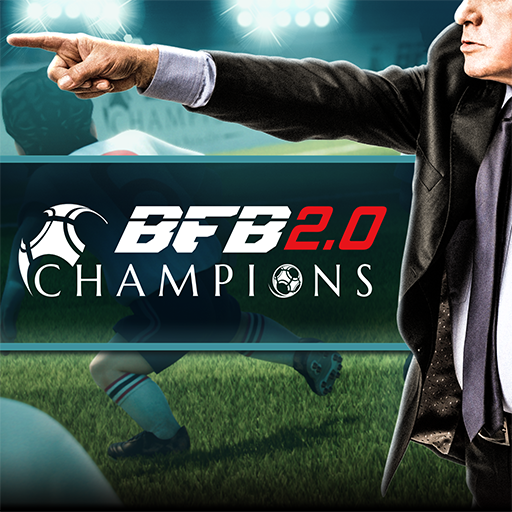 Take part in Time-Limited Events to win exclusive rewards and truly hone your skills as a world class manager!